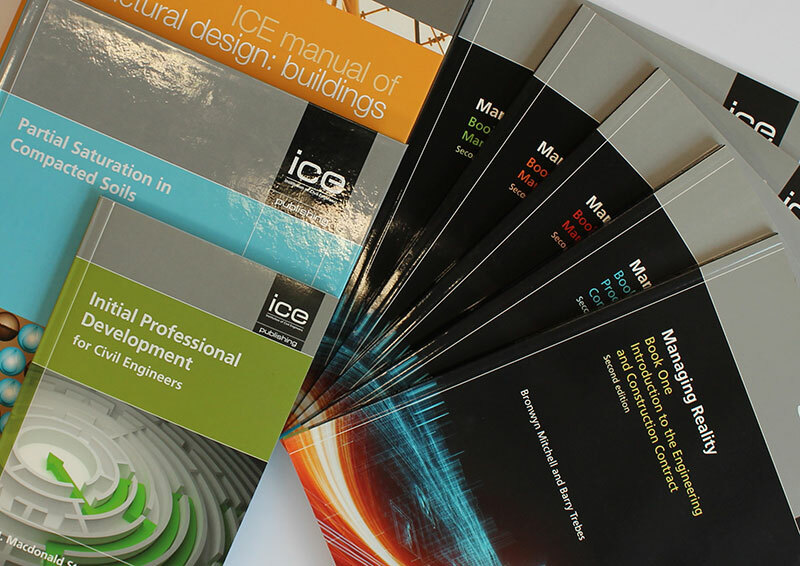 ICE Publishing has been producing specialist books and journals on civil engineering and construction for over 150 years. If you're an expert in your field, you have a good idea for a book and you can write, we'd love to hear from you. What kind of books are we looking for? Our audience includes engineering and construction professionals and academics around the world. ICE Publishing has a dedicated books commissioning team. They'll answer any queries and help you with the publication process, from the initial proposal and the manuscript to the printed book. If you have an idea for a book, please download the author proposal form and tell us about your idea. Think about how your book would benefit readers. Also consider how unique your idea is and how much it might cost to produce (for example, does it need lots of research?). The more you can tell us about the book the better. What are we looking for in an author? If your title is accepted, we'll send you our guidelines to help you when writing. Authors should follow these and keep to deadlines to make sure the title is published on time. As well as your own writing, you'll also need to cite references and fully credit other people's work (where relevant). If you have all of these qualities, please get in touch. This could be the first step towards getting your idea published. Share your civil engineering expertise by contributing to one of our knowledge groups.